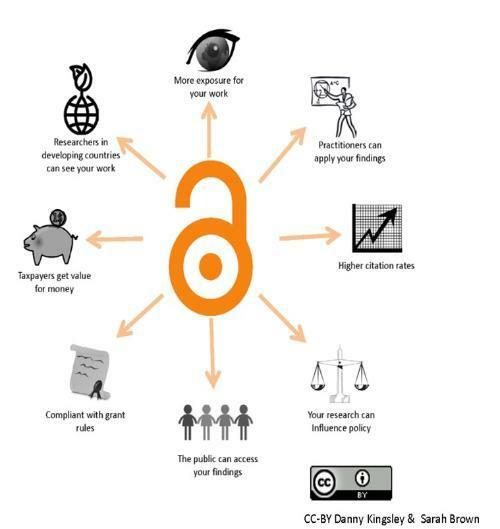 “Open Access” is unrestricted access via the internet to peer reviewed scholarly research. Open Access (OA) is increasingly becoming a condition of funding bodies, including RCUK and the Wellcome Trust. HEFCE have also introduced an open access policy for eligibility in the Post 2014 REF. The University of Northampton is working to help academics to not only comply with these requirements, but also to increase the visibility of all of their research outputs. An advantage of OA over traditional publishing models is a higher impact and visibility of research, since that research reaches a wider audience. Research that is open access can therefore result in higher collaboration opportunities and citations. Green OA is when the author publishes in a journal and then deposits a version of this article into a subject or institutional repository, such as NECTAR. Most journals comply with Green OA policies. Sherpa/Romeo provides compliance information of publisher’s self-archiving policies. Gold OA is when the author makes their article openly accessible in a journal, sometimes for a fee or Article Processing Charge (APC). This journal may be exclusively OA, or it may be a hybrid, with a mixture of OA and subscription-only articles. The University Library manages an OA fund for the payment of Gold OA fees (article processing charges, or APCs). Sherpa/Fact is a Funders & Authors Compliance Tool to help researchers check if their chosen journals comply with their funder’s requirements for open access to research. Whichever route is taken the University requires that authors deposit their accepted manuscripts in NECTAR. This enables research outputs to be eligible for submission in the next REF.